Offering you a complete choice of products which include top mounted float operated level transmitter, hydro static level transmitter, float operated level transmitter, capacitance level transmitter and ultrasonic level transmitter. 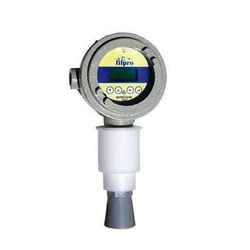 By keeping track with latest market development, we are engaged in offering Top Mounted Float Operated Level Transmitter. The provided transmitter is developed by our skilled professionals following high definition industrial standard. Offered transmitter is acclaimed by our customers owing to its superior performance. Our offered transmitter can be availed in diverse technical specifications in a given time frame. 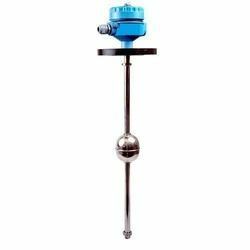 We have carved a niche amongst the most dominant names in this domain, engaged in offering Hydro Static Level Transmitter. 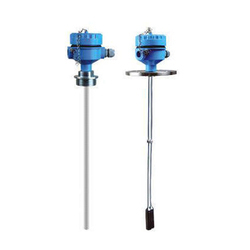 With vast industrial experience, we are involved in offering a wide range of Float Operated Level Transmitter. Due to our enormous understanding and massive knowledge of this business, we are involved in offering Capacitance Level Transmitter. 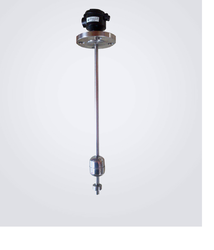 We are the leading organization in the market to offer the best quality range of Ultrasonic Level Transmitter.